MyBayCity.com 4H Clover Buds Invade Last Choice Country Studios for Career Day! "My name is Malia and I'm at Clover Bud Camp! I'm learning about different jobs and that kind of stuff!" said 6 year old Malia Decatur! Malia took part in the Clover Bud Camp presented by Bay County 4H. Jodi Wrzesinski, 4-H Program Coordinator was on hand to leading the children on a number of different walking field trips. "Clover Bud Day Camp is designed to give youth 5-8 years old the opportunity to experience a camp in a very informal daytime environment." said Wrzesinski. July 10th was "Career Day". 20 Kids were on hand in the Last Choice Country studio to try their hand at being on air personalities. 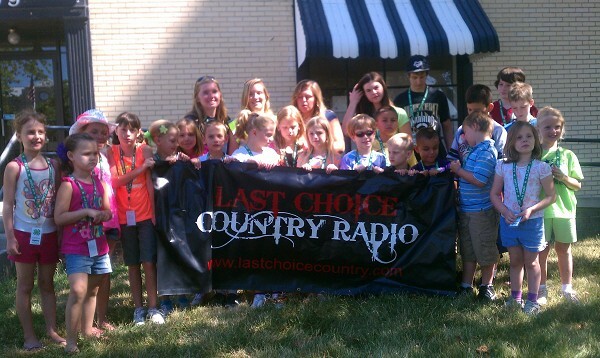 The kids experienced everything from Weather Reports to introducing songs on www.lastchoicecountry.com. "It is really cool for us to show kids you can do whatever you want in life." 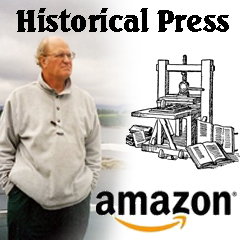 said Shawn Doyle, co-owner of Last Choice Country. "Josh Sharrow & I started all of this in my spare bedroom, almost 2 years later, it's pretty surreal to have all these wide eyed excited kids in here!" Grace, Kylie & Jace were all raring to go when it was there turn to play DJ! 4H Day Camper Ethan at the controls. 15 Minutes on the air and they were all goofy!